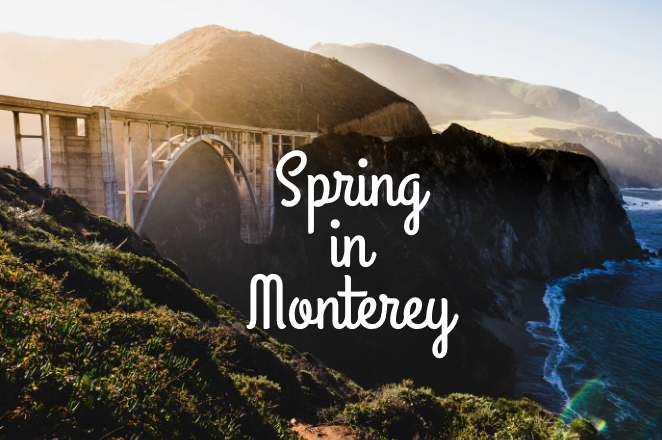 There’s so much to see and do in the beautiful city of Monterey you may not know where to start! 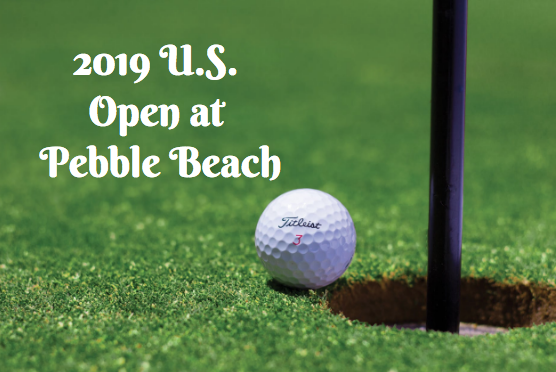 Between all of the great attractions, and not to mention beautiful sites like the 17 mile drive for you to experience while staying in one of the affordable hotels near Monterey Bay. If you love nature, and would be interested in attending an event that is not only fun, but promotes education towards the ocean and widelife, then Whalefest Monterey is something you don’t want to miss. This fun and informative event will be taking place at Fisherman’s Wharf January 23rd and 24th. Be sure to plan to attend this great event. Whalefest will be put together by the Monterey Old Fisherman’s Wharf Association and will take place on the world famous Fisherman’s Wharf. 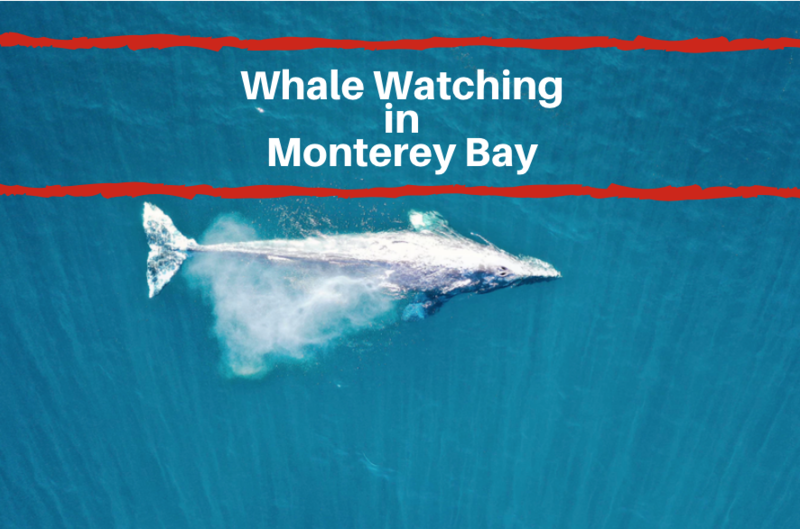 Monterey is known as the ‘whale watching capital of the world’ so there is no better place to host this event. So what can you expect from Whalefest? The festival aims to provide a fun event that also educates the public about our oceans in order to keep them clean and safe for years to come. At this event, you’ll find live music, lectures, documentaries about the ocean, theatrical performances, and plenty of booths handing out brochures. One of the highlights of the event will be a 60-foot model whale that visitors can even climb inside. Whalefest is a FREE event that is open to the public. The event will take place from 10 am to 5 pm on both January 23rd and 24th. As with prior years, thousands are expected to attend the event throughout both days. You can also volunteer to assist with a cleanup of Del Monte Beach that will begin at 10 am. Whether you will be attending with young children, teenagers, or other adults, everyone will something informative on how to help protect our oceans. Show your support for this great cause by attending Whalefest in Monterey.